This Friday, October 14th, is NO SCHOOL Teacher Professional Development. Please note that this date is not listed and should have been in our published school calendar. New spirit gear items are now on display in the main hall case. Pink and Green neon tees, hoody sweatshirts, and *new* this year: FLANNEL PJ PANTS! Hooray! All items are available in youth and adult sizes. Please look for an order form to come home in kid mail. Additional forms will be available outside the office, and also attached here for printing at home. Order forms are DUE OCTOBER 19th. Art Explorers are kicking off this month with the children learning about the famous French artist, Claude Monet. Parents from your child’s classroom will be coming in to present a power point and an art project into your child’s classroom. Watch the hallways come alive with water lilies inspired by the French artist Claude Monet. If you would like to help in your child’s classroom, please let us know. Thank you! Walktober is a month long campaign where students commit to walking, biking, scootering, unicycling or riding the bus to school. Any non motorized, active commute to school count. For every mile you walk or bike a pound of pollution is reduced. A tracking calendar was sent home and extra copies can be picked up at school. Our donations have been very low this year, we need to pick it up, so please donate. 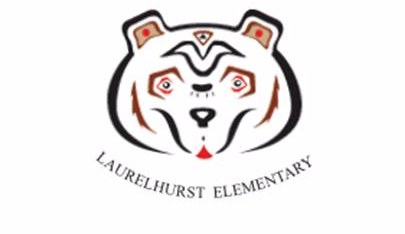 All food and money goes directly back to our own Laurelhurst Community. Donations bin and information near the front office. 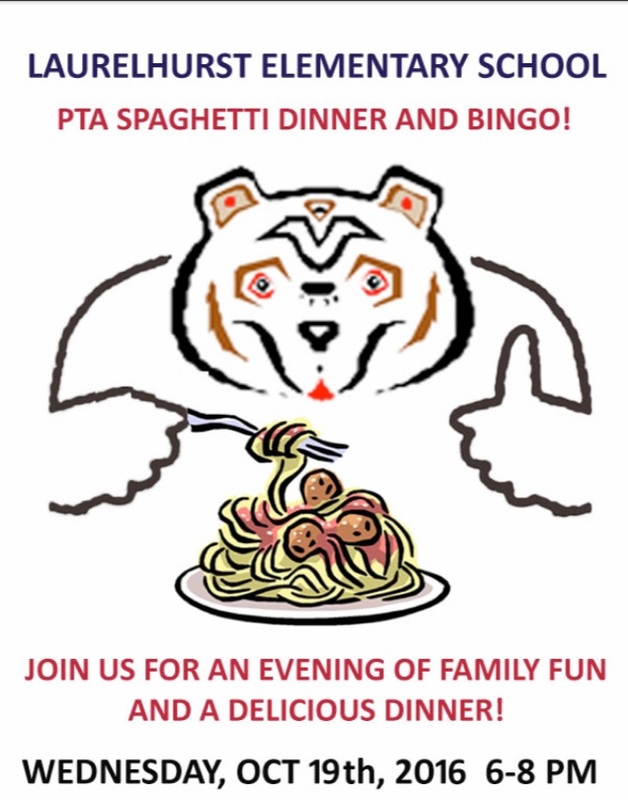 You can also find reminders and updates on the PTA website. By a wide margin, the most successful auction items come from individual family donations. 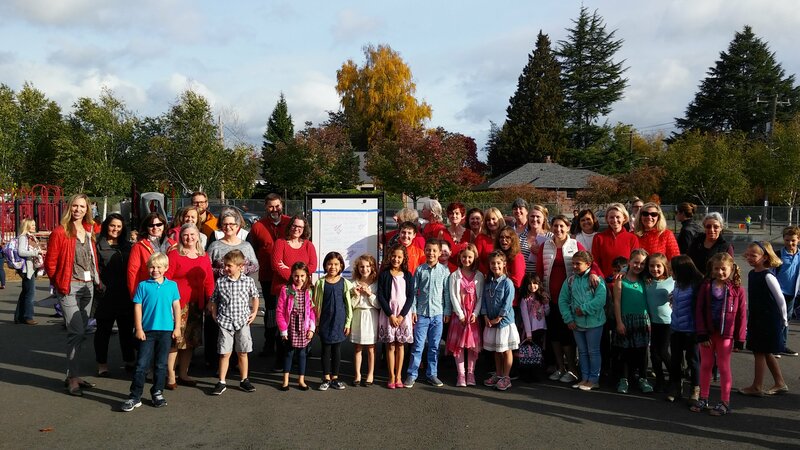 As children graduate from Laurelhurst, their families take the auction traditions they’ve instilled along with them. We are seeking to rejuvenate family donations by gathering items from new entering families and families who’ve not previously donated! Many great items come from experiences that take advantage of our beautiful environment. Do you own/have access to a boat; could you host a day out on Lake Washington? Do you own/have access to a vacation home? Are you a team ticket holder? Know someone who is? Still not sure what to donate? 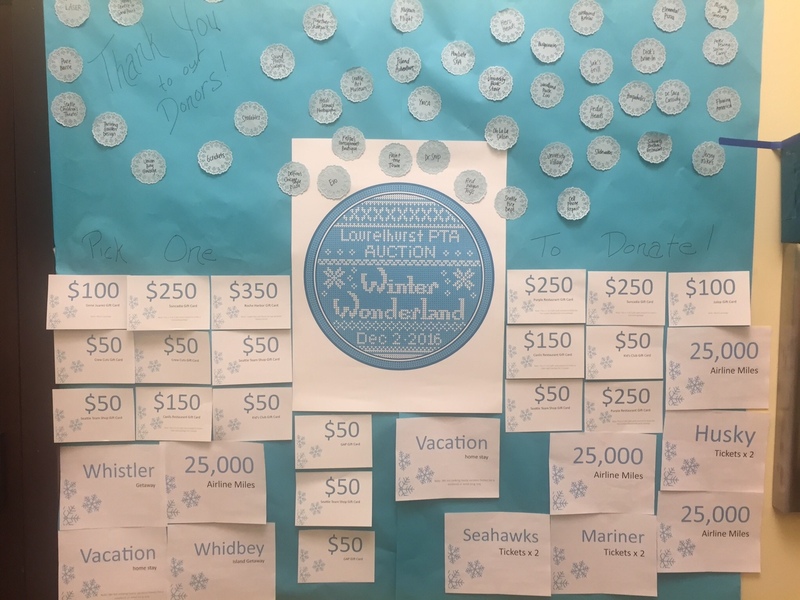 Stop by the Wish List wall outside the office! 3) And drop your form in the blue box on the wall. 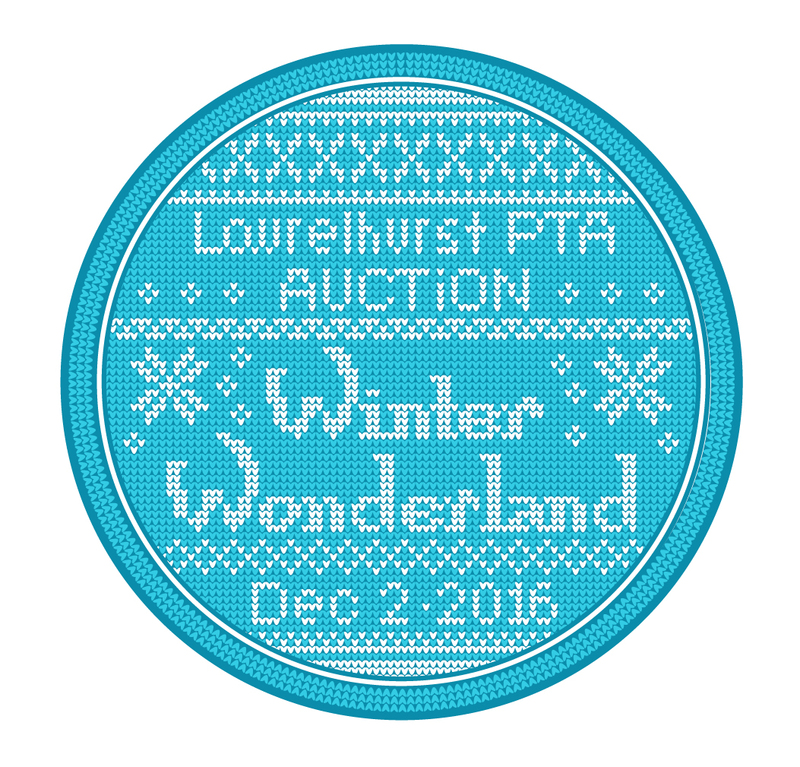 Please help us make some new traditions by donating a unique item from your family. Help! We need more pants for boys and t-shirts for girls in the Nurse’s Office – all sizes! Your child will have the opportunity to visit the fair before school, during their library time, during recess, and after school. The reason we have the book fair is two fold. #1, it provides 50% of my annual budget in cash and books along with the budget the PTA provides. Unfortunately the school is unable to provide a library budget so this money is crucial for my program. #2, the book fair provides hundreds of dollars in books for the teachers and for scholarship students who would not otherwise be able to afford books. We encourage students to fill out wish lists for books they may want to purchase. These lists go home and parents can decide what if any books will be purchased. Thank you for your time and please let me know if you have any questions about the book fair. Last Thursday Teachers, Parents & Students Demonstrated Support by Wearing RED For Teachers! Thanks to everyone for showing their support! Starting Tuesday, October 18th, Squirrelly Workshop will host Holiday Gift Making classes for elementary and middle-school students at Wunderkind on Tuesdays & Thursdays from 4:00 – 5:30 PM. Choose one of four fabulous 4-week sessions where your child will be introduced to new art forms and materials, exploring traditions from France to Japan, and mediums from clay to textile to watercolor and more. Visit http://www.squirrellyworkshop.com/big-kids-classes for more details and to register. Monday, October 17th & 18th! The University of Washington Women’s Gymnastics team is having a free Purple and Gold Intrasquad meet on December 5th at 11:00 am for all Seattle public elementary schools! We would love to have your school at our intrasquad for a fun morning of events! The intrasquad is an opportunity for our gymnasts to prepare for season by showcasing their routines on each event. After their routines, our Gymdawgs will talk about the importance of academics, hand out posters and sign autographs! The event is free and we will provide free bus and event parking! Please RSVP your school by October 14th. If you have any further questions please respond to this email or contact head coach, Elise Ray at 443-803-9133.